It's got to be exciting. It's got to be extreme. It's got to be Bell. The Americans are coming, and they are bringing along some serious new graphics for Fall. Lock your doors, hide the children - Bell is bringing the ruckus. If these new Qualifier graphics don't get your motor running, you need to see an optometrist. 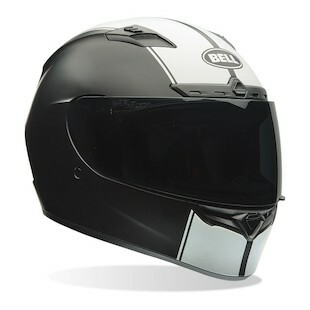 First up is the classic Bell Qualifier DLX Rally Helmet, updated with a matte finish. Remember when racing was a labor of love, before podiums and endorsement deals? Remember when privateers raced for bragging rights, and a broken leg was no excuse for second place? The Rally graphic remembers. Dawn a piece of moto-history with the classic Rally graphic, and start making your own. 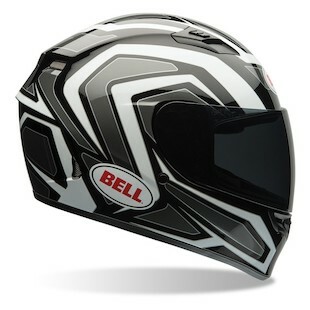 First up is the new Bell Qualifier Machine Helmet - Bell's answer to the question we were all afraid to ask (when do the robots take over?). With it's dark undertones and aggressive lines, the machine helmet might just get you a pass when the robots take over. The machine is coming - are you ready? Whatever your poison, Bell has you covered with the fall graphic release for Qualifier series lids. Check them out!